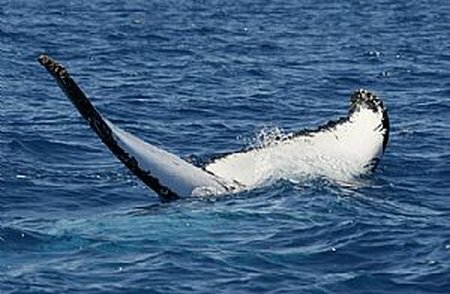 28 June 2011, Cagliari, Sardinia. With one day of match racing scheduled into the event, the fleet raced six flights with four teams coming away undefeated; Team CEEREF, Oracle Racing, Katusha and Team Aqua. Clear skies and a gentle breeze welcomed the 15 teams competing in the RC44 Cagliari Cup in Sardinia. Cameron Appleton was at the helm of Team Aqua and seemed to cruise to victory in each of their four races. Leading the match race ranking coming into Cagliari, their form today cemented their place at the top of the leaderboard, two points ahead of Paul Cayard on Katusha and Russell Coutts steering Oracle Racing. The entry list for the Weymouth and Portland International Regatta 2011, the London 2012 Olympic Test Event, has been finalised. Australia’s Gold Coast has announced that it will field the first ever east coast entry in the Clipper 11-12 Round the World Yacht Race. 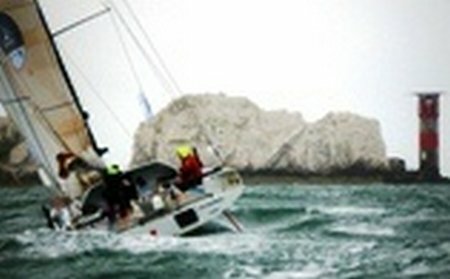 With a yacht named Gold Coast Australia, the Queensland entry will line up against nine other internationally sponsored teams when the race kicks off from Southampton on the UK’s south coast on 31 July 2011. 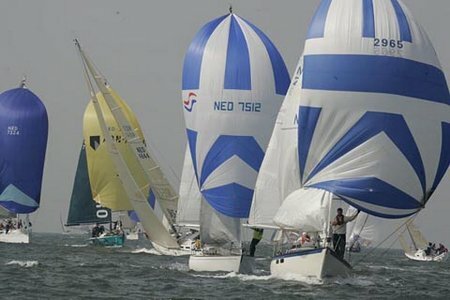 The Gold Coast will welcome the ten-strong fleet to its shores in December 2011 as one of 15 stopovers over the course of the 12-month race. 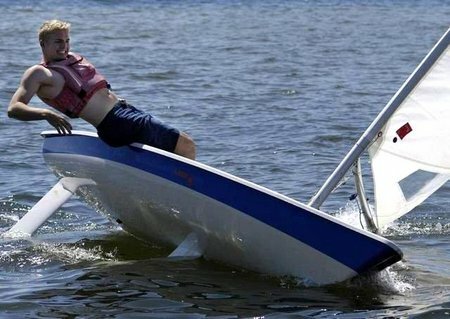 Ruim een maand heeft u de tijd gehad om thuis en op het werk alles weer op orde te krijgen na de vermoeiende regatta dagen. Nu krijgt u de tijd om toch nog even, in alle rust thuis op de bank, na te genieten voor de buis! 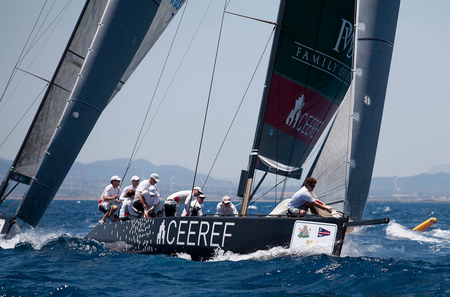 Clear skies and a gentle breeze welcomed the 15 teams competing in the RC44 Cagliari Cup in Sardinia. 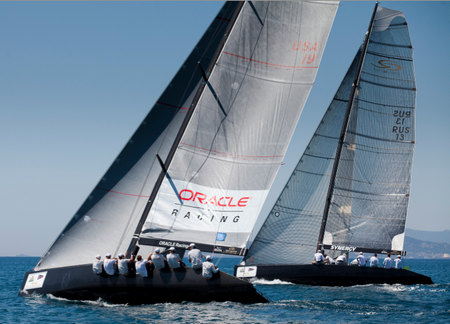 With one day of match racing scheduled into the event, the fleet raced six flights with four teams coming away undefeated; Team CEEREF, Oracle Racing, Katusha and Team Aqua. The Coronial Inquest into the Flinders Islet incident, in which Club members Andrew Short and Sally Gordon tragically lost their lives, was held yesterday. The Deputy State Coroner said the death of the two was a tragic accident and was unable to make any recommendations that could prevent further accidents. Read the statement from the CYCA in our newsletter today. 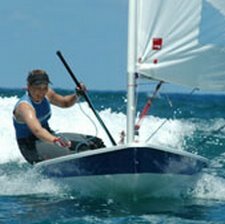 Ninety three Laser Radial sailors will make their way to Zadar, Croatia from 7-16 July for the ISAF Youth Sailing World Championship. With 51 boys and 42 girls the competition to be crowned ISAF Youth Worlds champion will be fierce.